This patient was concerned about the appearance of her “goofy” teeth. She was treated with a functional appliance followed by upper and lower fixed appliances on non-extraction basis. This reverse bite patient was understandably concerned about his appearance. 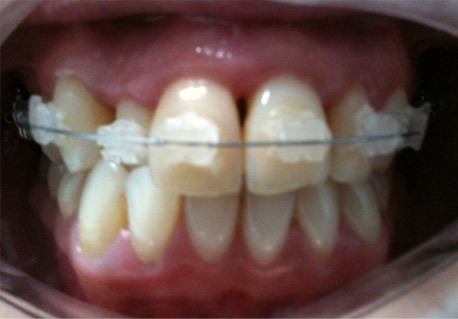 He was treated with upper and lower fixed appliance and his malocclusion was camouflaged using the spacing in the arch. This patient was concerned about the appearance of her teeth and attended the practice seeking “veneer” treatment. After a lengthy discussion she was treated with upper and lower fixed appliances on a non extraction basis. 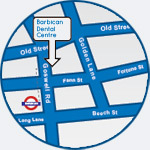 The patient was delighted with the result utilising a minimally invasive treatment approach.